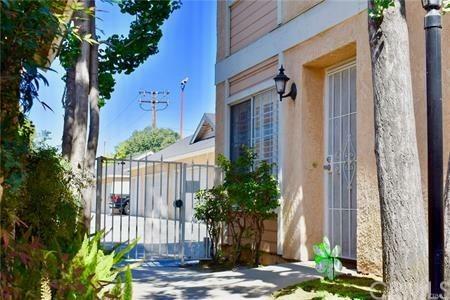 Beautiful Town Home in the Nice part of Norwalk in a Cul-de-sac. 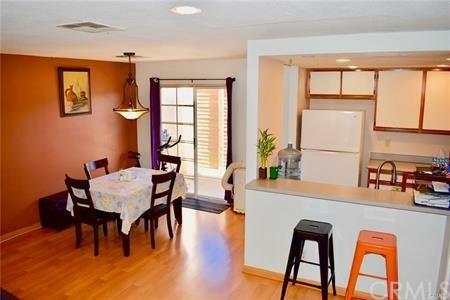 This home has 2 Master bedrooms with a half bath in the Livingroom. 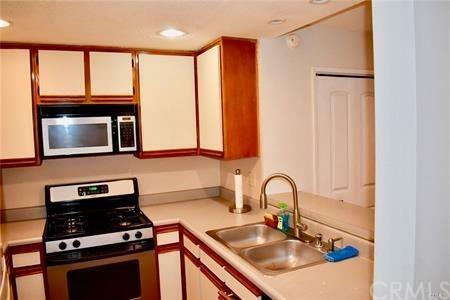 Also has washer and dryer inside. 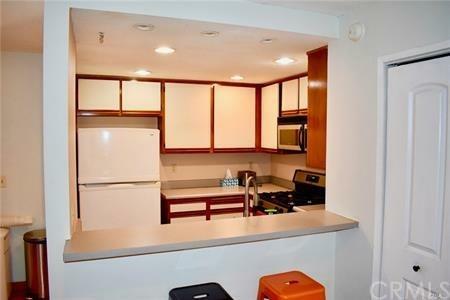 Townhome has close to 1200 sq ft of living space with a 2 car detached Garage. This is an end unit with no one above or below you. Right next to the entrance for easy access. HOA Pays for Water, Trash, Fire Insurance and all Exterior Maintenance, Roof and Land Scape. First time buyer Programs available for this home.Great opportunity for First time buyer. Easy to show.